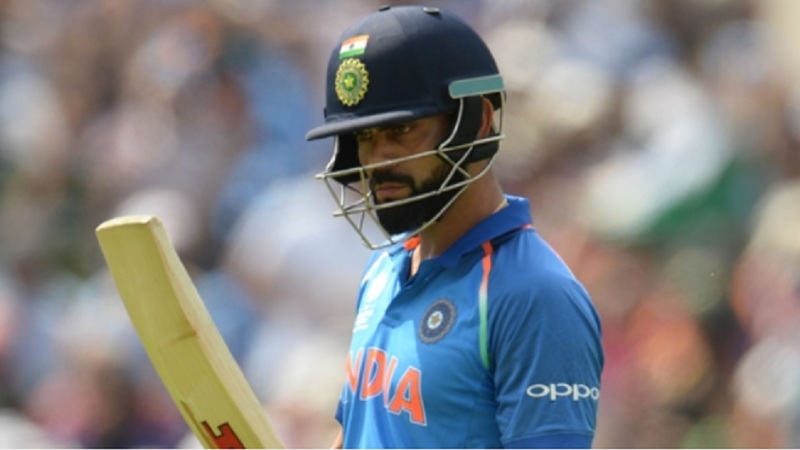 Virat Kohli will play no part in the tour of New Zealand beyond the third One-Day International (ODI) next week as India opt to rest their captain. 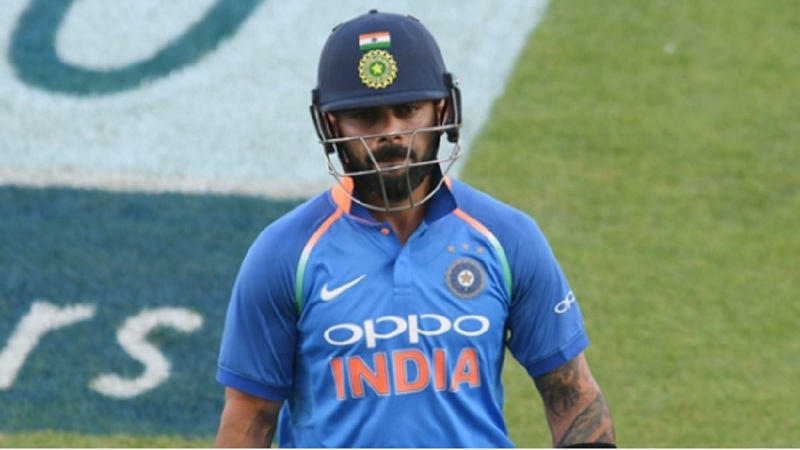 Kohli made 45 from 59 balls to help the visitors to a resounding eight-wicket win in the opening ODI in Napier on Wednesday, but he will only be available for the second and third instalments in Mount Maunganui. 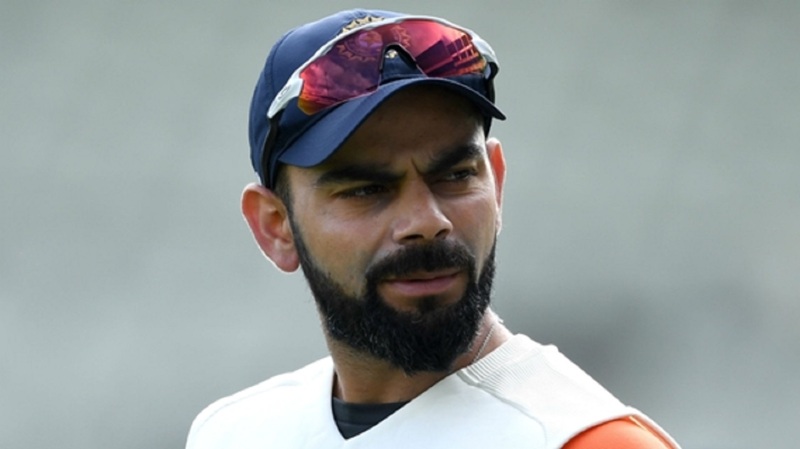 The Board of Control for Cricket in India (BCCI) has announced that the skipper will be rested from the fourth and fifth matches of the series, as well as the three Twenty20 contests that follow. "Considering his workload in the last few months, the team management and senior selection committee is of the view that it would be ideal for him to get adequate rest ahead of the home series against Australia," read a BCCI statement. 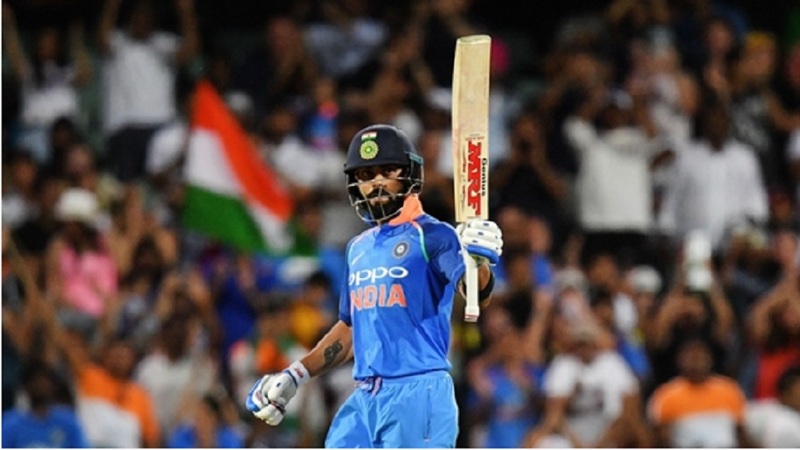 On Tuesday, Kohli completed a clean sweep in being named ICC Cricketer of the Year to go alongside his awards in the Test and 50-over formats.